Website sponsorships include a blog feature! Their motto “Do the Right Thing” is not just a marketing scheme – they mean it. 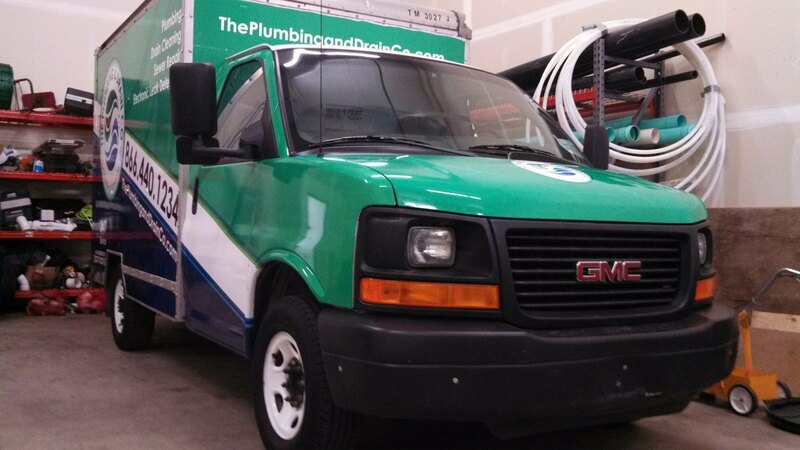 When The Plumbing & Drain Company started in 2011, partners Brian Harding, Eric Styles, and Randy Sak sought to do just that. Their growth and success over the last eight years prove that when they do what’s right for their employees, customers, and business, it goes a long way. In the beginning, the trio planned to focus primarily on residential plumbing. 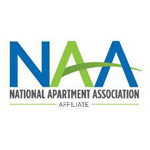 Today, 97% of their business is commercial, with multifamily making up over 50% of that. Brian, Eric, and Randy initially grew their business by literally going door to door to market their services. Property management quickly became their niche and they’ve been building relationships in the industry ever since. 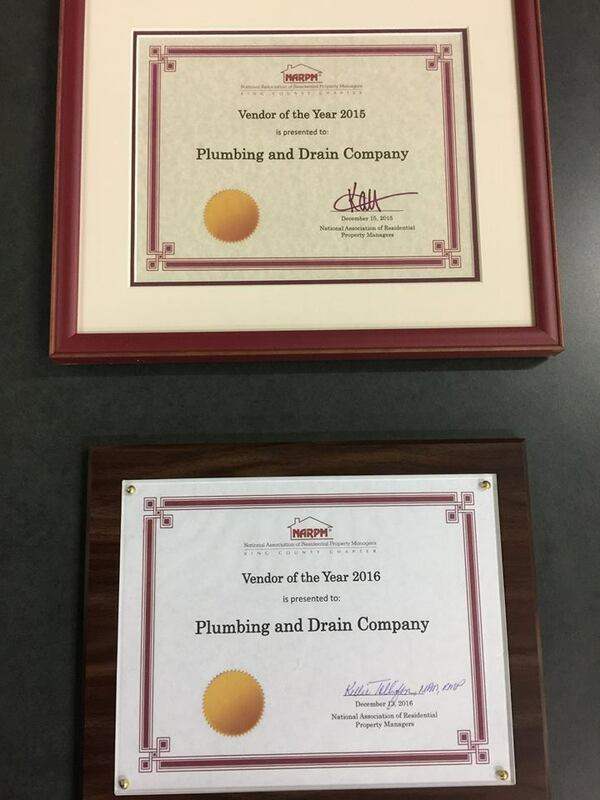 It was back in 2015 when The Plumbing & Drain Company was first exposed to WMFHA. They were sponsoring a class for ConAm Management held at HD Supply. They were asking around about finding more property management partners when Rob Pendleton promptly invited them into his office. After his ten-minute sales pitch about WMFHA, Brian and his team were sold. It made a lot of sense for them to be part of this large multifamily housing association, and they have been ever since. How do they keep their prices so much lower than competitors? Most plumbing companies are tacking on 20% more to their bills to cover their marketing budgets. 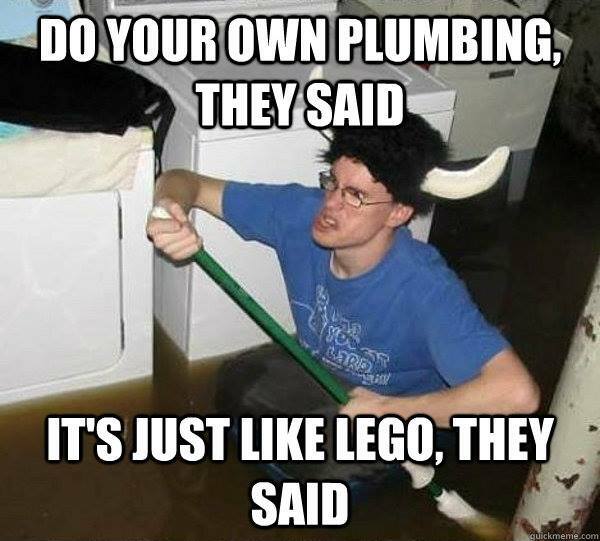 The Plumbing & Drain Company only puts .4% of their revenue towards marketing so they can keep their prices low. Another place where doing the right thing pays off, they take good care of their workforce. Employees are trained specifically to work in multifamily and learn how to balance the resident to manager to owner relationship. They also provide robust customer service training to teach their team how to react to tough situations. One of the most difficult projects that come up in multifamily plumbing is trying to find the source of a leak in a multi-level property. Water travels all kinds of directions. A leak that develops on the first floor could be from the roof in the other corner of the building, or from a bathroom on the third floor. Finding the source of a leak can be a real challenge. Most property management companies want to train their team to do everything, so they don’t have to call a professional. For Brian, that can be scary. An improperly installed water heater can literally explode and take a corner of a building out. Brian also urges all property management companies to invest in a contingency plan and develop it with their vendors. What is a plumbing company supposed to do when they get a call at 2 AM in the morning but no one answers when they show up? These types of things happen to a property maybe once every seven years, but they happen to a plumbing company maybe once every month. By doing the right thing all day every day, The Plumbing and Drain Company has grown from three to over 50 employees in its eight years. But Brian and the team still have an open-door policy. If you ever have a question, they are literally a phone call away. All their decision makers are right there so they can be flexible to do the right thing every time.